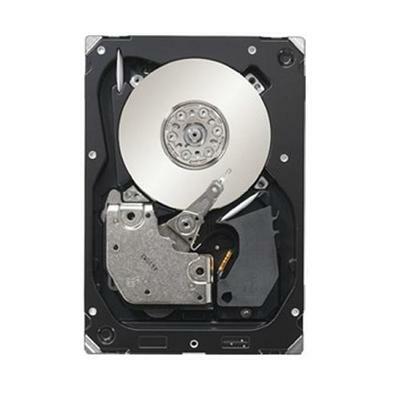 Seagate - ST3300657SS ST3300657SS Seagate Cheetah 300GB 15K RPM 16MB Buffer 3.5Inches Form Factor SAS Hard Drive. New Bulk Pack. 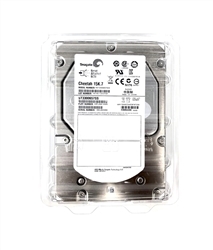 Seagate - ST3300657SS 300GB Cheetah 15K.7 SAS 6Gb/s 15K RPM The Seagate Cheetah 15K.7 is the highest performing highest capacity 3.5-inch mission critical hard drive with best-in-class reliability for Tier 1 storage environments. 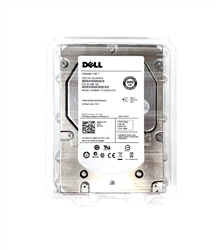 Seagate - ST3300657SS SEAGATE - NEW WITH 5YRS SEAGATE WARRANTY. 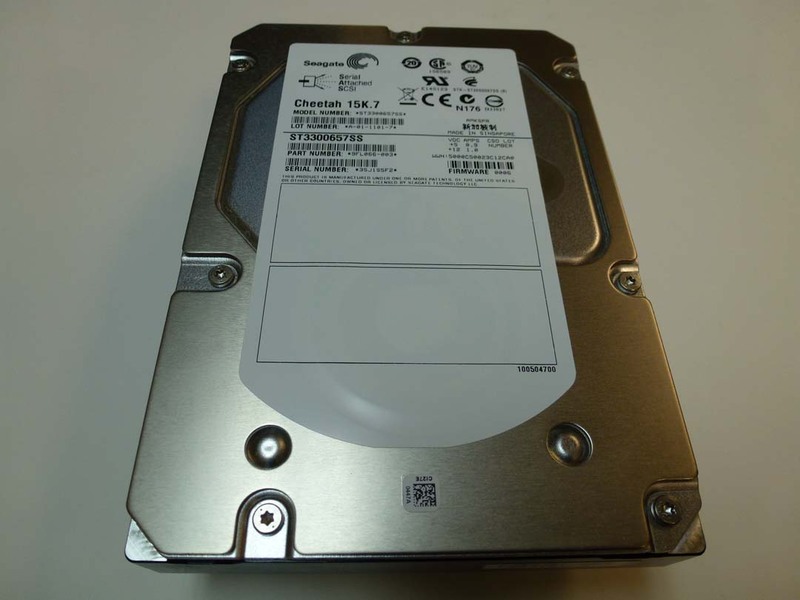 CHEETAH 300GB 15000RPM SAS-6GBITS 3.5INCH 1.0INCH 16MB BUFFER INTERNAL HARD DISK DRIVE (ST3300657SS). IN STOCK. SHIP SAME DAY.